T.L.C. Safe Watch Inc. - T.L.C. Safe Watch Inc.T.L.C. Safe Watch Inc. | T.L.C. Safe Watch Inc.
For Whatever Your Needs Are! You don’t have to wait until tomorrow. We are here to help you anytime Day or Night!! 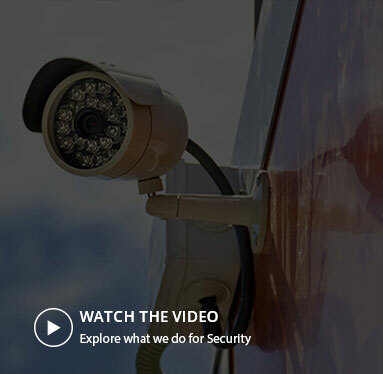 Don’t think that security cameras are just for businesses. T.L.C. Safe Watch is dedicated in given you professional, honest service for all your security needs!! 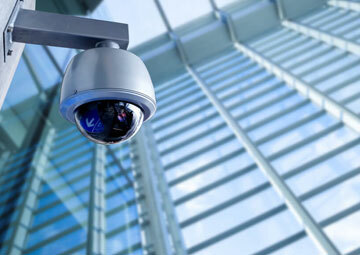 We start every project with a discussion and a detailed analysis about your security needs, so we can develop a strategy that is perfect for your situation. Some clients have large-scale, extensive needs, while others only need basic services. Whether you fit one of those two client types or you rest somewhere in the middle, we promise to do our best to fully satisfy you by providing honest fair and dependable, hard-working service and support. We would love to discuss all of the option that we can provide for you. Feel free to give us a call anytime 24/7 and one of our specialist will be happy to help you!! T.L.C. 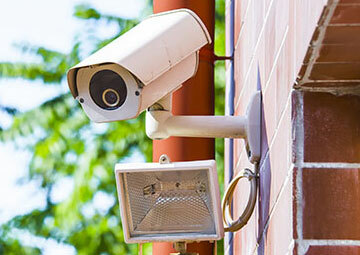 Safe Watch is fully Licensed and Insured Member of the: North Carolina Burglar and Fire Alarm Association. T.L.C. Safe Watch is dedicated in given you professional, honest service for all your security needs!! We do this by providing you with quality professional equipment at a fare price. We will custom install your system to fit whatever your needs might be. Copyright 2017 - T.L.C. Safe Watch. All Right Reserved.